Freight forwarding has been a profitable industry since the 19th century but has changed drastically since then. Whether by train, truck, airplane or ship, freight forwarding agencies keep the world’s goods and services moving efficiently. 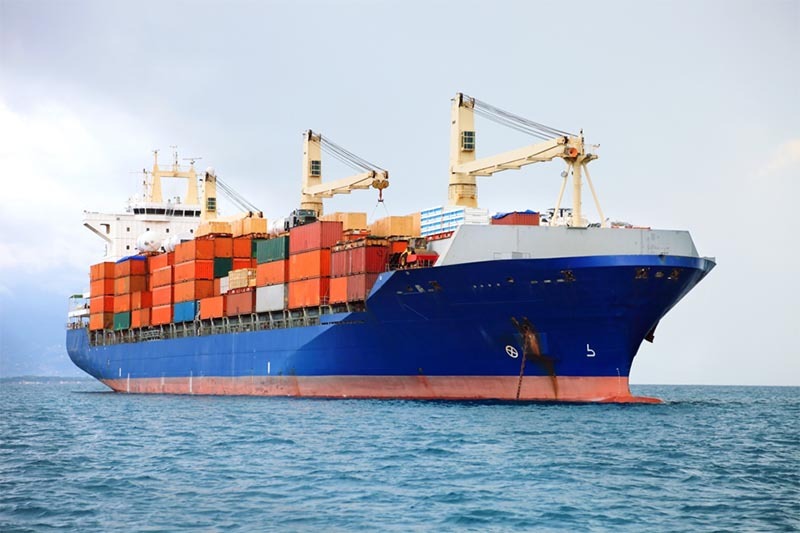 With roughly 90% of the goods being transported by sea every month, there is a greater need than ever before for expert freight forwarding agencies to help companies transport goods on time and with impeccable accuracy. 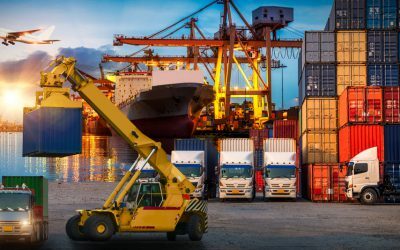 The market for freight forwarding and logistics companies is expected to reach US$15.5 billion globally by the year 2023. Despite the size of the market, only companies that establish a reputation for excellent service will succeed. There are simple best practices to drive profitability and industry recognition—building the framework for a freight forwarding company that differentiates itself from the competition. service they provide. For organizations that operate internationally, teams must understand how freight forwarding laws vary in each country and ensure adherence to the law. With so many unpredictable factors in play when it comes to moving freight, the right team will be creative, adaptable and capable of managing customer expectations when natural disasters or unforeseen delays strike. To accelerate growth, operating on a global scale is a competitive necessity for most freight forwarding companies. While the degree to which companies focus on global operations may vary, the ability to manage freight for companies outside their own country opens doors for larger market share and recognition as a capable freight forwarder. One crucial component to note when considering global expansion is customs clearance services. A bundled freight forwarding and customs clearance approach will often enable the freight forwarder to charge a premium for freight services. 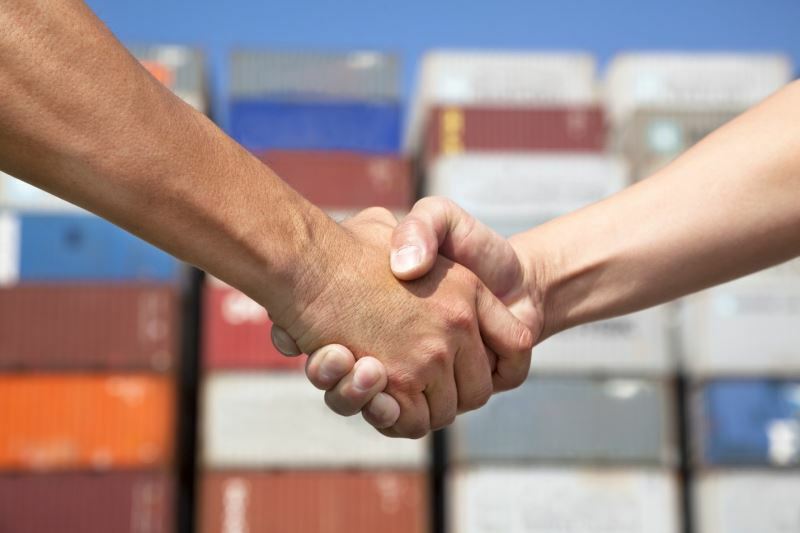 It also creates a lasting relationship between companies who are rapidly expanding international operations and the freight forwarders with the right connections in place, helping both to grow right together. One of the fastest ways to diminish service reputation is to mislead customers or fail to meet a commitment. 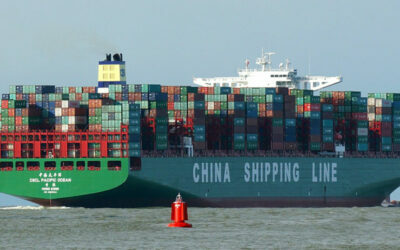 Freight forwarding agencies live and die by adherence to promises regarding schedules and logistics. They must be completely transparent about capabilities and corresponding service level agreements. Promises that can’t be kept will only serve to tarnish a company’s reputation. Clear communication with customers and transparent contract language will alleviate any potential misunderstandings and protect freight forwarding agencies from legal repercussion in the event of a negative incident. While it may seem tempting to promise customers the world, it will only serve to anger customers and create distrust if commitments aren’t kept. Instead, the freight forwarding companies that achieve lasting success know that honesty is always the best policy when it comes to service offerings. Best-in-class freight forwarding companies understand that it costs up to 5 times more to acquire a new customer than to keep an existing customer. The preservation of customer relationships is crucial to sustainable growth. A united sales and support culture is the ultimate weapon in customer retention. The work is only beginning after the sales cycle is finished. Customers demand fast issue resolution, a single point of contact when issues arise, and a simple way to add new services quickly when they are needed. The sales and customer teams should operate as one: identifying solutions to customer problems before they even know they have them.They must be accountable for and proactive in recommending new services and strategies to help customers become more profitable. Cheaper is not always better. Companies who sign contracts with freight forwarding agencies are well aware of this. However, if all other factors are equal, the agencies with the most competitive pricing will naturally catch the customers’ attention. It’s therefore crucial to build partnerships with as many carriers as possible, negotiating better rates that can then passed on to customers. Above all else, freight forwarding agencies must provide excellent customer service. When faced with two companies that are similar in price and service offerings, reputation for outstanding customer service will almost serve as the deal-breaker. In today’s always-connected, digital world, new technology becomes mainstream almost daily. Freight forwarding companies have an opportunity to rise above the competition by staying abreast of innovation that enables a better service experience for customers. Whether it is artificial intelligence in the form of self-service chat-bots to aid in customer support or machine learning to predict and plan for potential shipping delays, the possibilities are endless and always changing. The foremost focus for freight forwarding success is to think creatively, with the ultimate goal of creating faster, more efficient logistics solutions for customers. As freight services become a commodity, only the agencies that stay agile and innovative will rise to the top of the competitive landscape. 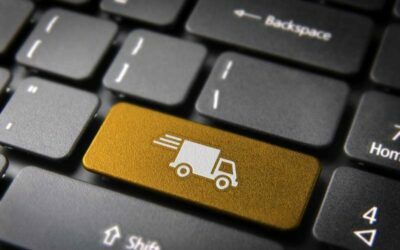 A strong team and comprehensive menu of freight forwarding services can’t overcome the obstacles created by poor IT systems and processes. Without the proper systems in place, efficiency suffers, and service level agreements are not met. When building a team, freight forwarders should budget and recruit for a knowledgeable IT team to help select and manage the right systems and processes to ensure efficient operations. 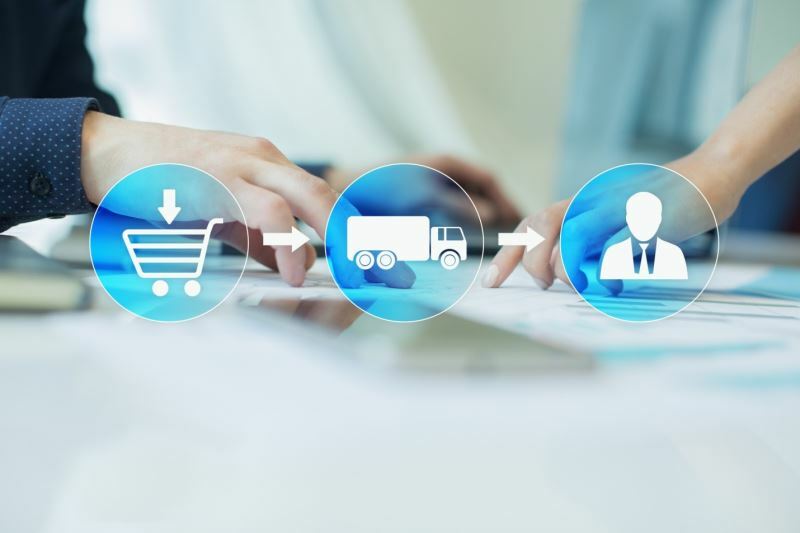 To plan, track and coordinate shipments effectively, best-in-class Transportation Management Systems (TMS) and Customer Relationship Management systems (CRM) are a necessity. The former allows the planning and execution of daily operations across the entire customer base. The latter gives insight into customer information, sentiment, up-sell opportunities and potential reference and marketing activities. The above factors greatly determine how a freight forwarding company can outshine the rest of their competitors. Providing impeccable service is only possible by having the right systems in place and focused, strong team of people working who are willing to go the extra mile to provide better services. Thus, it’s not about a factor or two, rather all factors coming together to become successful in the competitive industry of freight forwarding.